We China Balin Power Co.,Ltd supply various of fuel injection parts. control valve, Nozzle holder and so on. 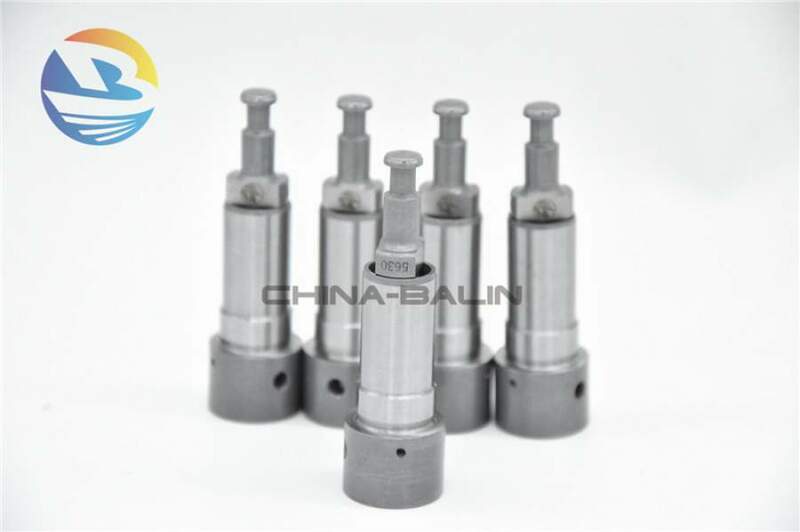 China Balin Power Co., Ltd, located in Putian, Fujian province, China, is a professional manufacturer which specialized in fuel injection parts.